Let’s think outside the box for a while. We have spoken about the advantages of discarding alcohol from our habits for all the right reasons but sometimes, there is always a silver lining. 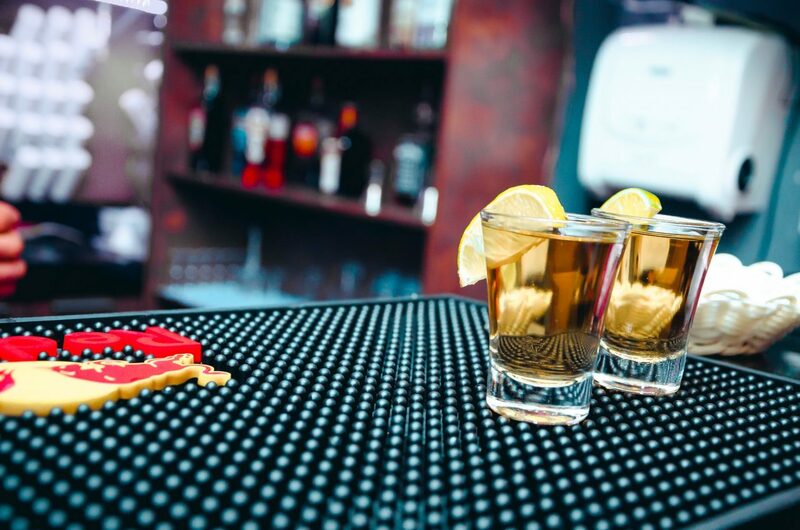 Unlike other harmful alcohols that can stall the healing of bones, tequila stands out to heal. Fructans that are present in the agave can help in forming new bones, thus being a healing agent to osteoporosis. Tequila also improves the absorption of calcium and magnesium into the bones. Agave in tequila helps in carrying drugs to the affected colon. The blue agave fructans can deliver the drugs to the colon and help with treating diseases such as irritable bowel syndrome. Since they cannot be broken down by the acids, they reach the colon successfully. The sugar content in the agave plant is quite beneficial for the body as it reduces and stabilizes the blood sugar levels in the body. This directly aids in keeping obesity and type 2 diabetes at a hand’s distance. Thereby, this alcohol beverage is better than any other alcohol that prevent proper digestion thereby making the body gain more fat content. Since the sugar present in the agave fruit is not easily digestible, it acts as a dietary fiber that keeps the stomach feeling filled for a prolonged period of time and helps in producing good microbes in the intestine, improving our metabolism capacity. Lime and Salt with tequila is said to be a prescription drink from Doctors around 1930. Nowadays, adding this o black tea with some honey can help soothing the throat that gets deeply affected from common cold. In case of concerns and confusion, be sure to ask your doctor about having this drink in order to cure the multiple problems the body faces. But chin up, its worth taking a shot!